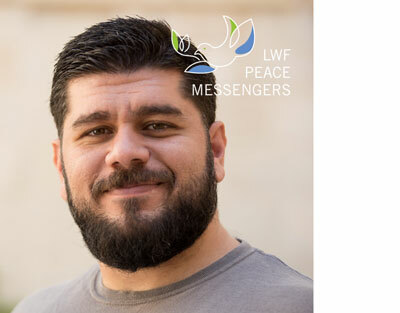 (LWI) - The Lutheran World Federation (LWF) has released a Peace Messenger training manual. A first draft was developed last year and used in September 2017 with young people of Muslim and Christian background from different continents. 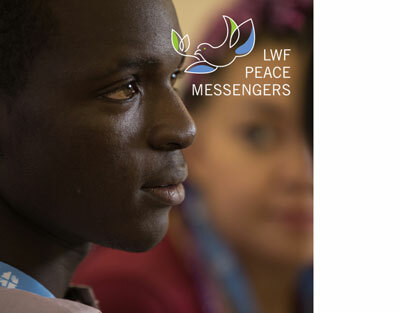 The training manual aims to help them train young people as peace messengers in their own countries. 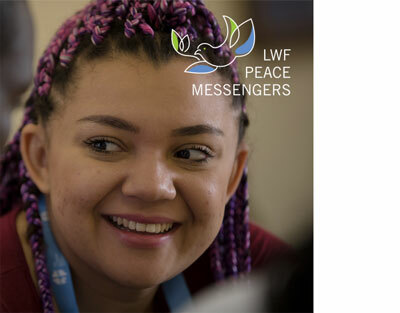 In September 2017, 17 young people from eight different countries and different faith traditions met in Jerusalem for a peace-building workshop, the first Peace Messengers training of trainers. To help them spread what they have learned in their own communities, a manual is now available to workshop participants and experienced trainers in interfaith contexts. 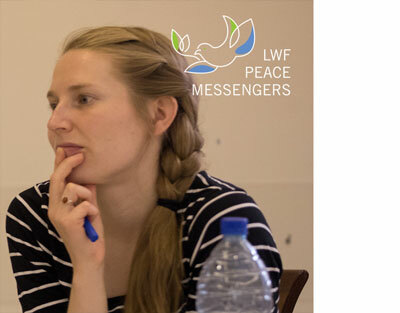 The manual consists of two booklets, one for participants and another for facilitators, explains Marina Doelker, LWF Secretary for Diakonia and Development. Each covers the three parts on understanding peace and conflict, on conflict analysis and on conflict resolution. Together with participants, we explore where our faith and belief motivates us to work for peace, and which aspects in our faith traditions could be fuelling conflict. Feedback from the first workshop provided input to revise the manual draft manual, on topics such as human rights and gender. The facilitator’s section also contains a number of practical steps on how to set up the training sessions. “We encourage participants to share their experiences, and also to translate it into their local languages,” Doelker says.